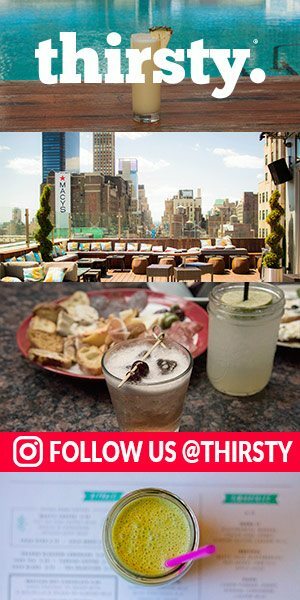 Try these 4 Torres brandy drinks on National Brandy Alexander Day. 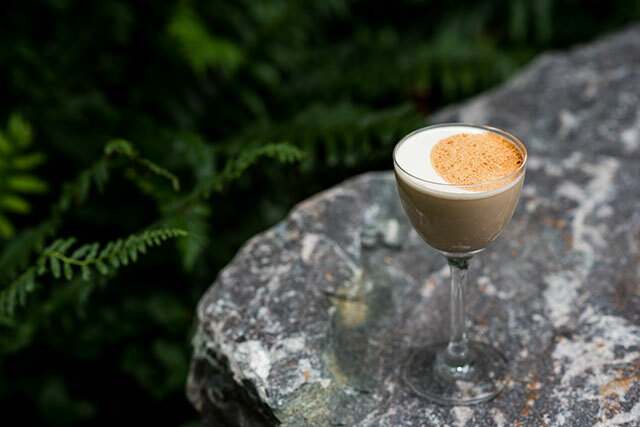 A standout from the classic cocktail repertoire, the Brandy Alexander has been satisfying drinkers since the early 20th century. 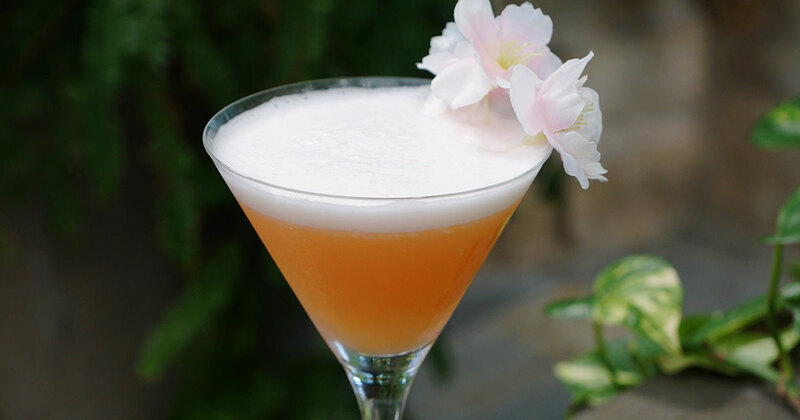 Some say it was created for the London wedding of Princess Mary and Viscount Lascelles in 1922; others claim it was named for Russia’s czar Alexander or for Troy Alexander, a bartender at NYC restaurant Rector’s. It was undeniably John Lennon’s favorite drink. 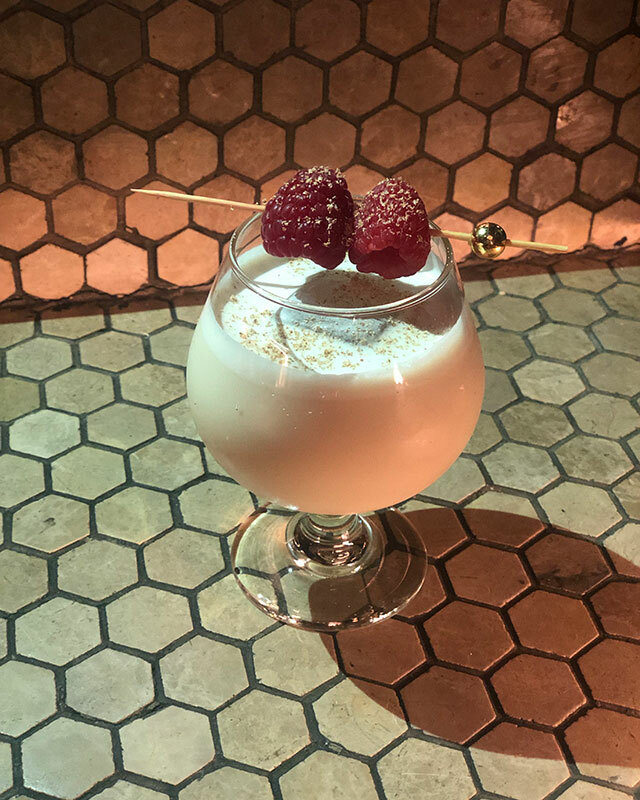 One thing is for certain: the Brandy Alexander was originally made using brandy, creme de cacao and cream. 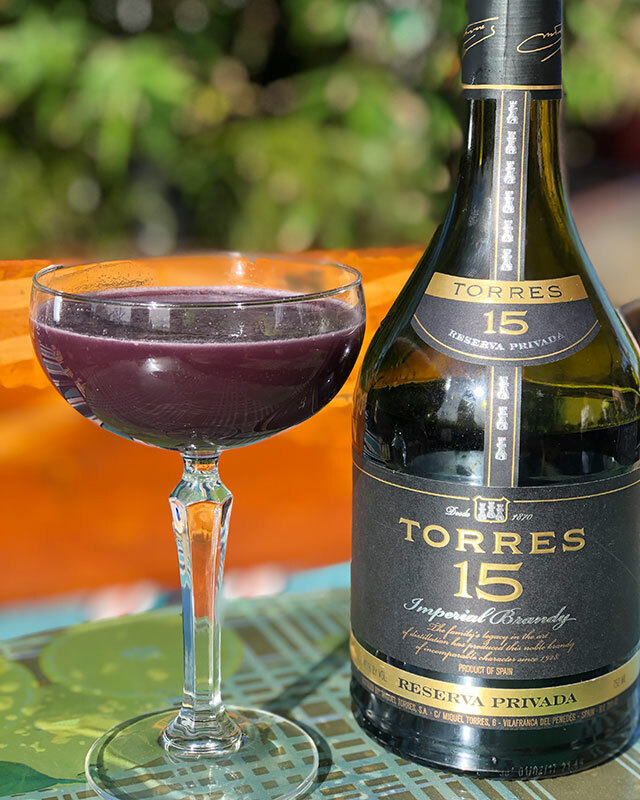 In honor of Brandy Alexander Day, bartenders from around NYC and Los Angeles have concocted their own riffs on the tipple using Torres 15 brandy. 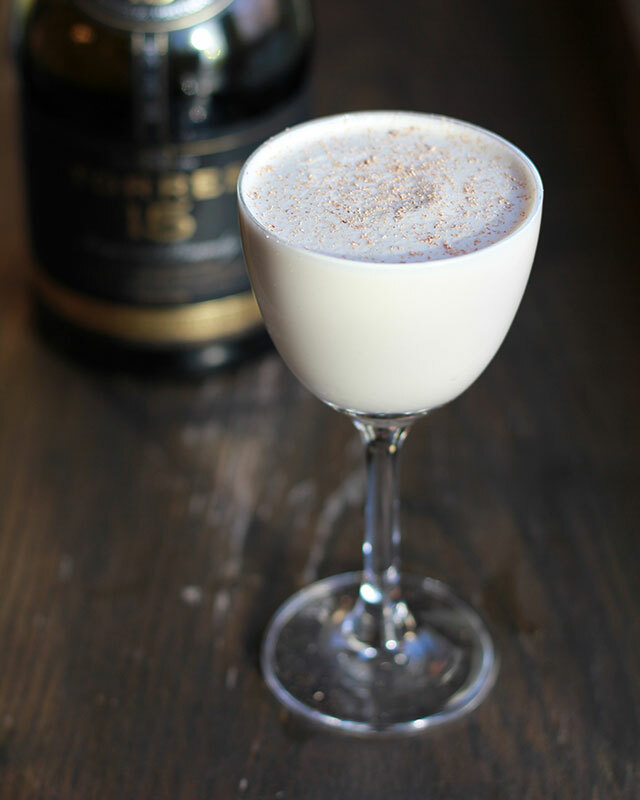 Here are the 4 of the Torres 15 brandy drinks to sip on Brandy Alexander Day. Garnish with grated nutmeg. Shake and double strain into a Nick and Nora glass. Combine ingredients in tin and shake. Double strain into a coupe. Garnish with grated cinnamon. Shake and double strain into a Nick and Nora glass. Shake and strain. 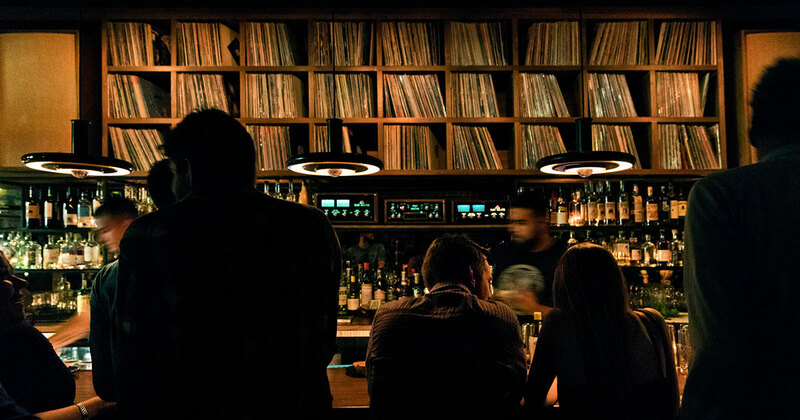 Serve in a snifter with one cube. Garnish with skewered raspberries and grated nutmeg.